I remember being young, and focusing on the quantity of gifts that I received on Valentine’s day rather than the quality. Of course that was many years ago, and my mindset on the holiday has certainly changed, thank goodness! Now, my focus is strictly on the quality and classic appeal, both as the gift and receiver. Since Valentines day is just around the corner, what better way to show the one you love, just how much you love them than with a classic piece that is sure to withstand the test of time, while keeping its timeless appeal. Enter JORD Wood Watches. 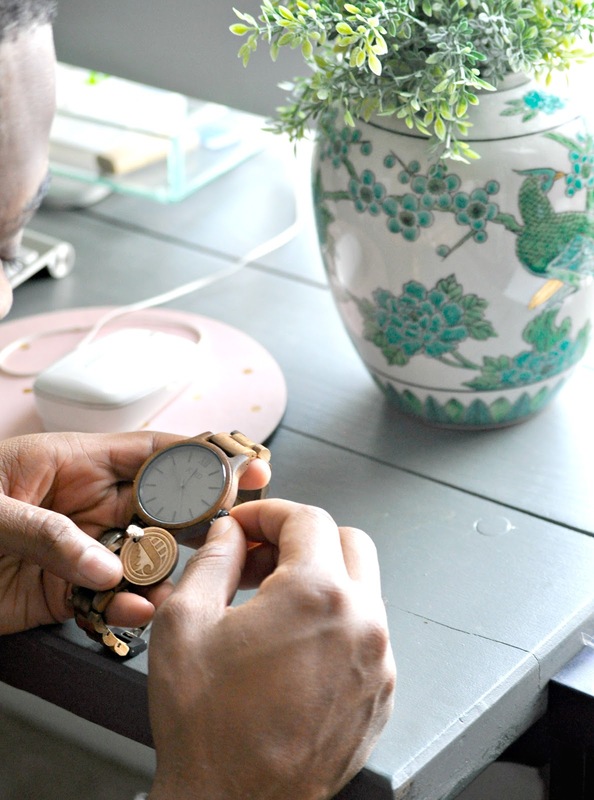 I absolutely love how they make these gorgeous, effortlessly chic and cool wood watches, that appeal to the masses, even the most avid watch collectors, like my husband. I personally love the fact that it’s very lightweight. 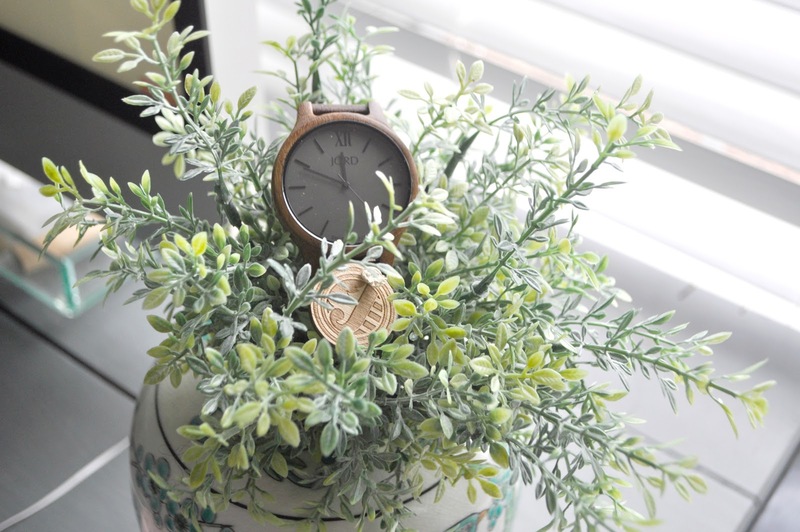 Plus, just like I love the warmth that wood adds to a space when decorating, I also love that this watch offers the same polished appeal to any outfit. 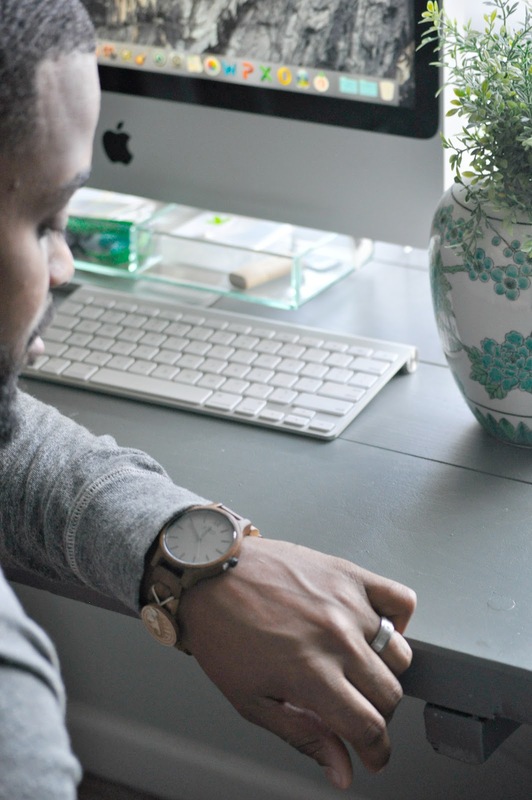 JORD Wood Watches are available for both men and women. The good people at JORD Wood Watches wants to give you a opportunity to win $100 gift code to use on the JORD site! 1 person will win, but everyone will receive a consolation code worth $25.00 at the end of the contest. To enter, click here! The contest will close on February 12th at 11:59pm. The $100 and $25 Gift Codes will expire April 30th, 2017. 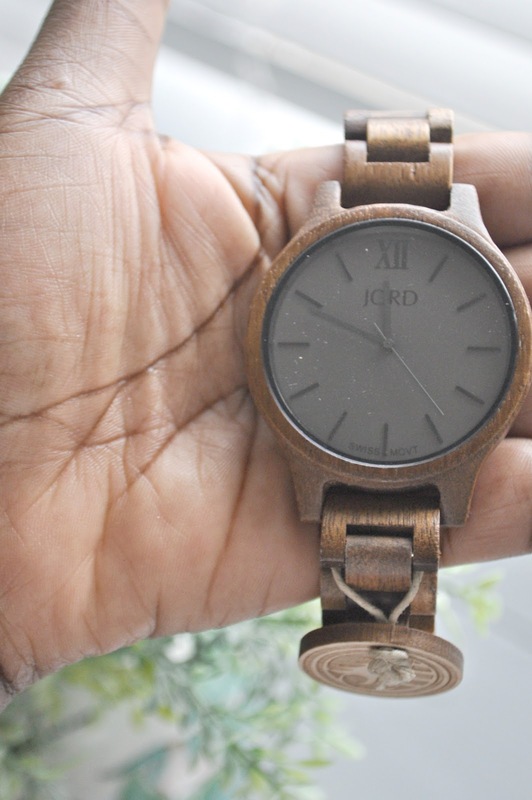 So what do you think about the JORD Wood Watches? Don’t forget to enter the contest, and good luck! 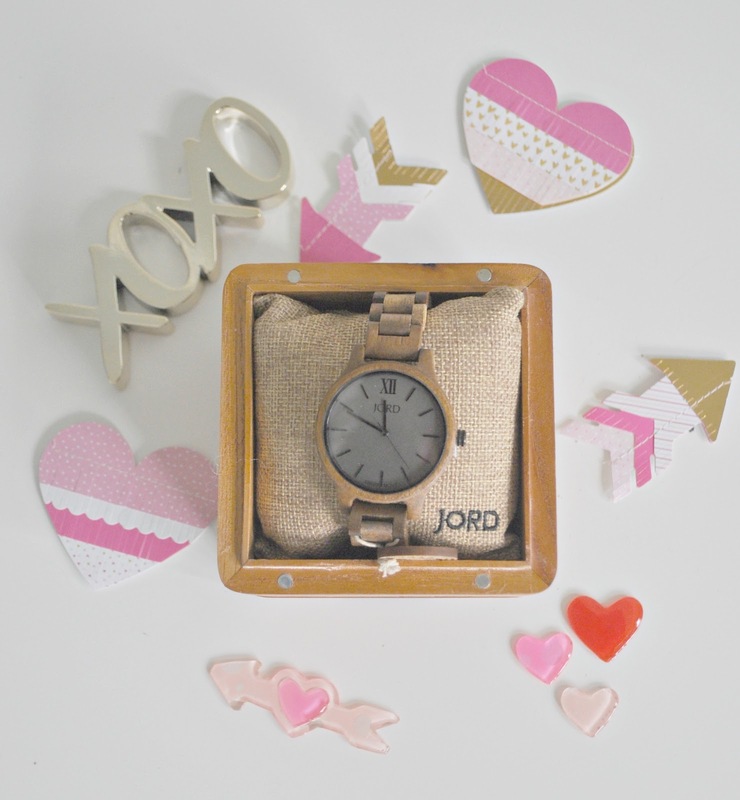 Absolutely love JORD watches… such a great V-Day idea! 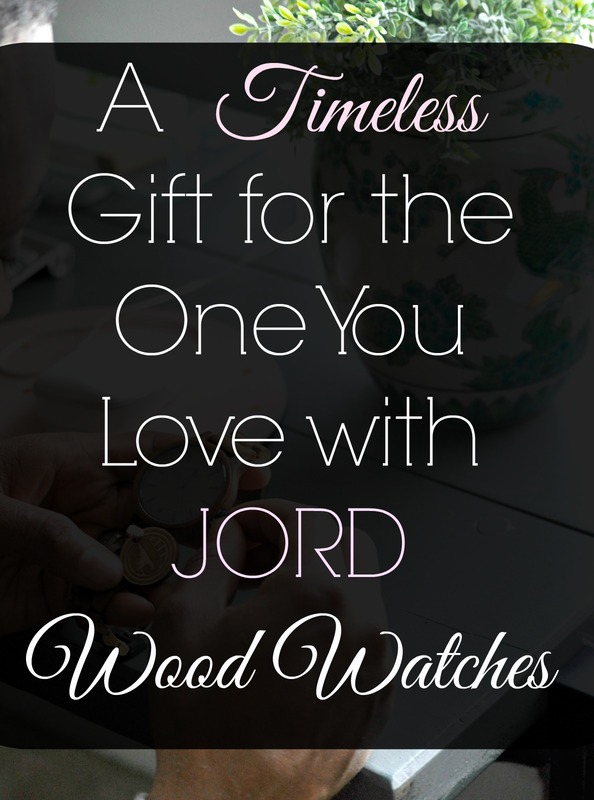 I can't say enough great things about Jord wood watches. My hubby loves his and everyone that sees it wants one. This would definitely be a perfect love day gift! I gave a JORD watch to my grandmother and she loves it. They have such unique pieces! The one you got your hubby is beautiful!